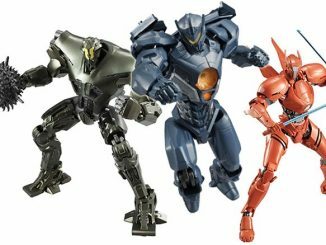 Robotic vacuums went from fascinating new technology to ordinary household appliance pretty quick. 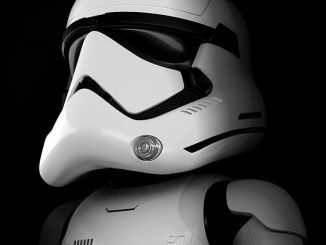 They don’t just seem that advanced or special anymore, unless you get the cool Darth Vader or Stormtrooper Model. 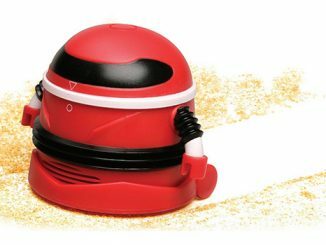 However, if you get this Roomby Kirby Robot Vacuum modeled after the Nintendo character, it sure won’t strike anybody as run of the mill. 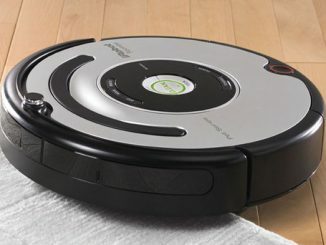 It doesn’t just clean your floors using technology developed by the top vacuum engineers at MIT, it is capable of intelligent emotes, poses, and sound effects that communicate its status in an adorable, yet effective, manner. 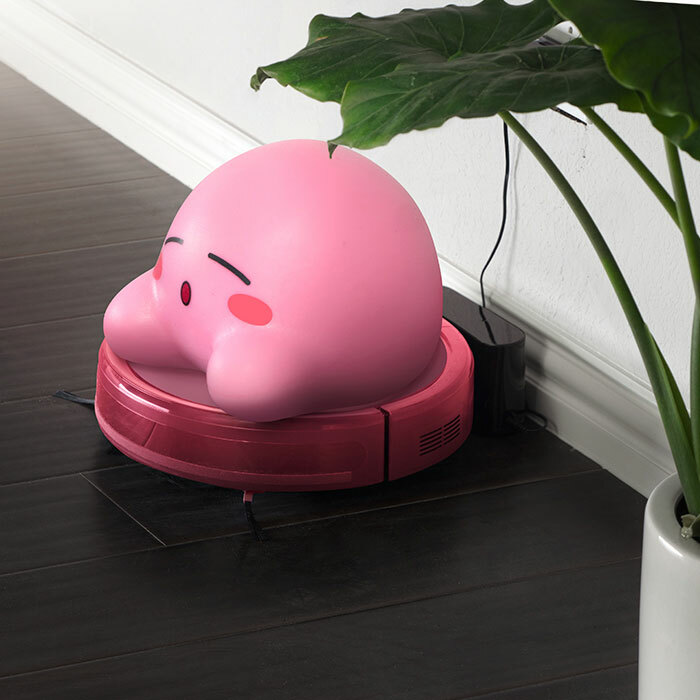 At a glance, you’ll know if Kirby is successfully roaming, charging, or needs to be emptied. 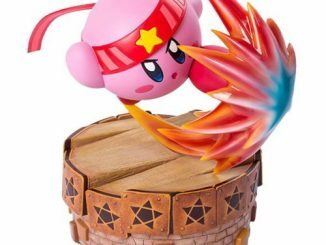 Kirby’s hunger is never-ending. He’s inhaled enemies, friends, blocks, bricks, and food. But he’s not satisfied. He wants more. 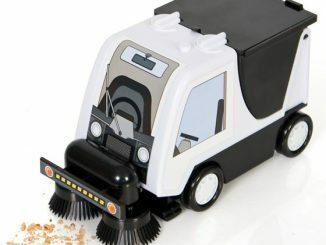 He wants… to clean your house. 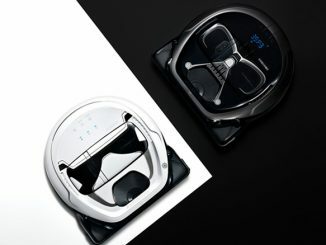 Stemming from years of enhanced vacuum technology and dirt disposal, this Roomby Kirby robot vacuum uses advanced smart mapping technology to remember your floor plan and responds to a variety of different voice commands. 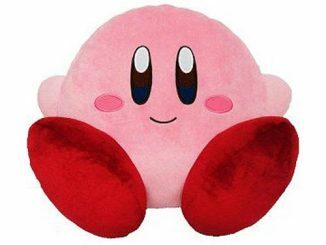 Kirby (Knowledge Interface Robot Buddy Yielder) is a complex intelligent AI emoter, and will transition between different poses to let you know when it’s full and needs to be emptied, when it’s charging, and when it’s in regular roaming mode. 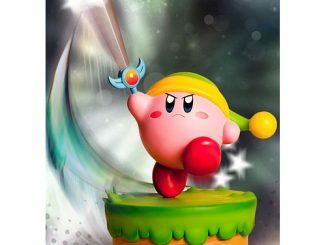 And because it’s Kirby, our developers have brought even more customization. 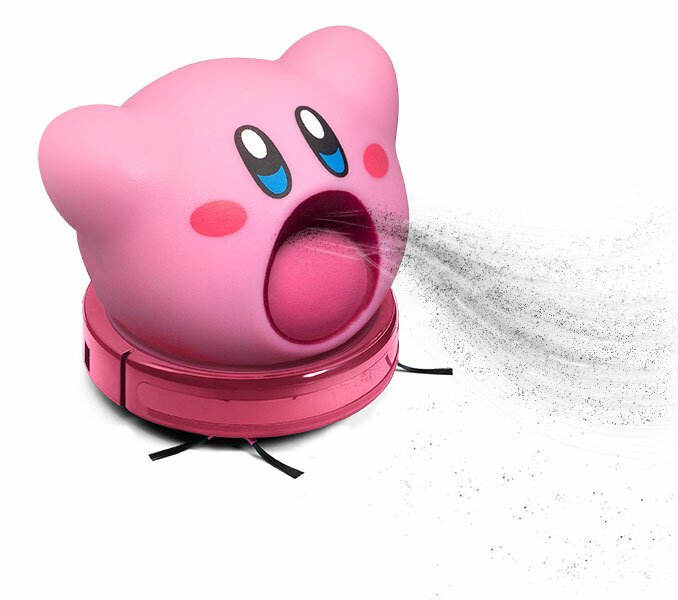 When vacuuming, you’ll hear sound effects provided by Makiko Ohmoto who performed over 41 unique Kirby emotes that have never been heard before. 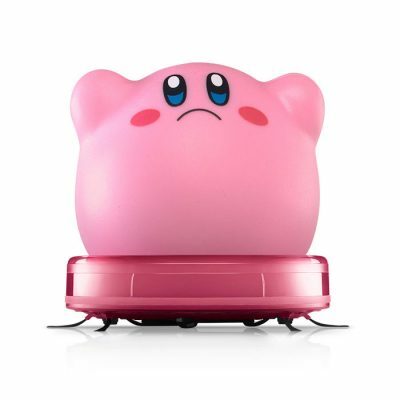 To fully interface with the Kirby robot vacuum, we recommend downloading the custom app (available exclusively on Switch). 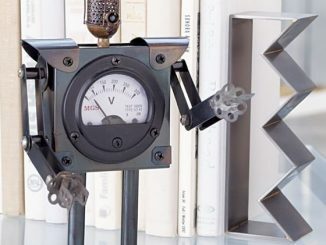 Though it can function with voice commands only, the app unlocks additional features like navigated piloting (for custom hand-held cleaning) and Smash Mode (compatible with select robot vacuums – sold separately). Available exclusively from ThinkGeek, the Roomby: Kirby Robot Vacuum costs $299.99. 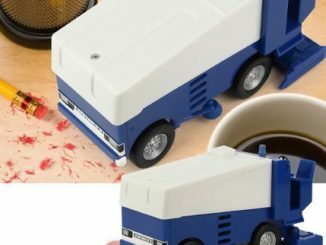 However, don’t say “shut up and take my money” just yet, because this is just another one of ThinkGeek’s infamous April Fool’s jokes.